Nompumelelo Nkabinde is the Chief Human Resources Officer. 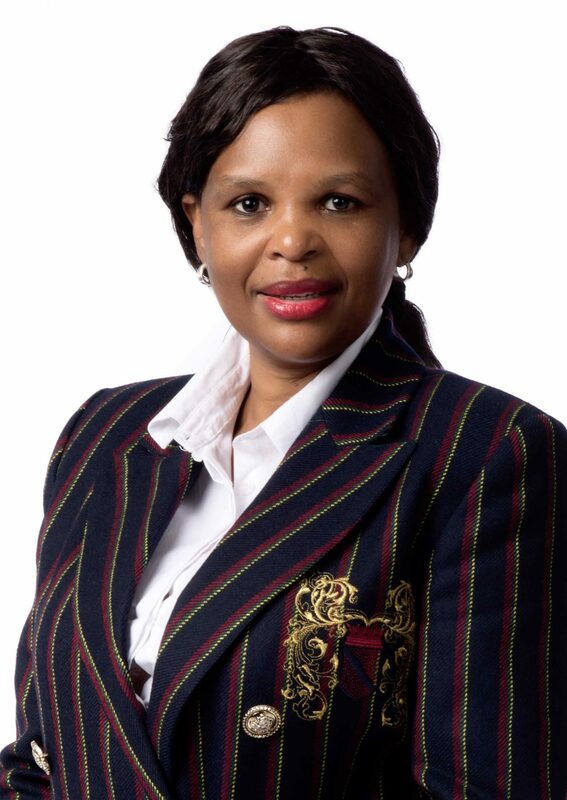 Ms Nkabinde holds a Masters of Business Administration (MBA) from Gordon Institute of Business Science (GIBS), a Postgraduate Diploma in Management (Human Resources Management) from Wits Business School and a Bachelor of Jurisprudence (B. Juris) from the University of Durban. She has over 15 years’ experience in servicing HR working for top notch organisations, both in the private and public sectors. She has also worked for multinational organisations as an HR Business Consultant, where she was offering a large scale of HR transformation Services. Ms Nkabinde is currently studying towards her Doctor of Philosophy (PhD).